If you’re a regular reader of our blog, then you’ll know we love nothing more than sharing a real wedding story. 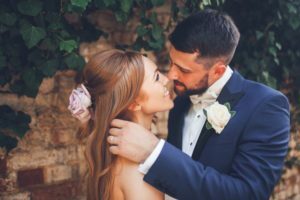 With That Amazing Place being so busy over the summer however, we found ourselves a little preoccupied with blushing brides and some devilishly handsome grooms. 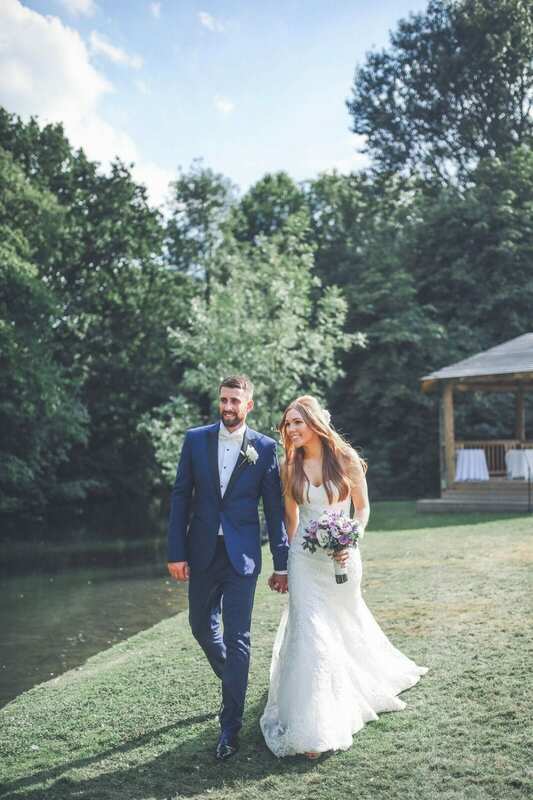 With a gap left to fill, we thought it was about time we shared with you another very special story and what a way to jump back into it than with the fabulous Lauren and Laurie, who chose our Essex wedding venue as their venue to say “I do”. Having spent 8 years together, the wonderful duo decided it was about time they waltzed down the aisle, committing to ‘for better or worse’ in front of their loved ones. Having met at University, this wonderful pair became best friends before the romance blossomed, making their union all the more special. We were truly thrilled to share such a special event with such a wonderful couple. What’s more, we couldn’t be happier to bring all the details to you, our readers, of their special day. When it came to choosing the venue, Lauren and Laurie chose That Amazing Place for a number of reasons. 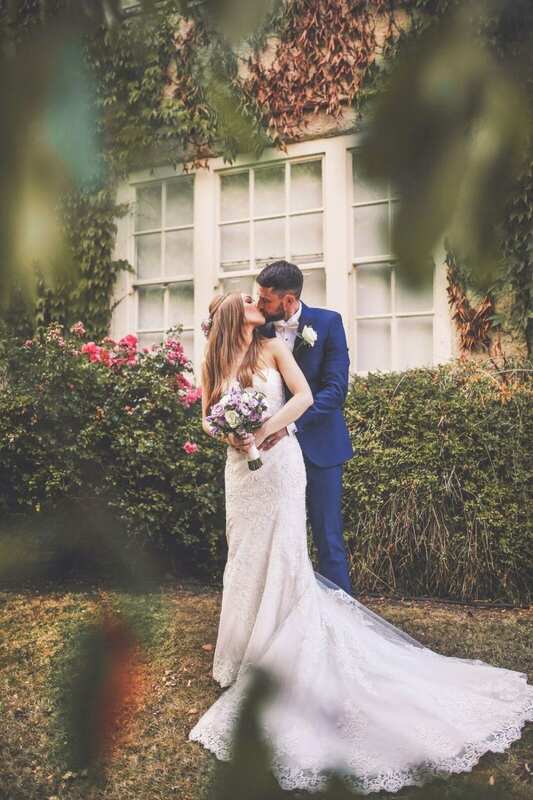 Lauren felt, “comfortable there as soon as we arrived for our viewing.” They wanted a venue with history and a chic interior and That Amazing Place most certainly ticked those boxes. Lauren said, “That Amazing Place had the most beautiful grounds for an outdoor wedding and the inside of the house has been styled and decorated so well that it really fit our simple yet chic vision”. The happy couple were also fans of the size of our country house wedding venue, claiming it was the perfect size to make the day feel personal. It also encouraged guests from both sides to mingle. When it came to their theme, Lauren says there wasn’t a theme per say, “I wouldn’t say that our wedding had a theme. I just wanted it to look attractive. We also wanted to use decorations and props that we hadn’t seen at other weddings.” The couple felt That Amazing Place was a total blank canvas giving them free rein to play around as much as they wanted. They wanted flower heavy décor without the worry of clashing with the rest of the venue and that’s exactly what they got; their colours including white and lilac with white, gold and black on the stationary. Last minute changes are never something any bride or groom wants but Lauren and Laurie thought fast. Having their ceremony on the hottest day of the year meant the possibility of guests getting a little too hot (not something that’s ever said very often here in the UK). Thanks to their quick reflexes, guests were made to feel super comfortable with a quick purchase of Spanish style fans just days before the big day itself. They were also treated to the exquisite sounds of an Apollo Strings Quartet who provided music while situated alongside the gazebo. In Lauren’s own words, “they were magical”. They also had a fabulous donut wall instead of a sweet cart or table, as they wanted something a little different. It was actually made by Lauren’s dad and it looked amazing, “it went down a treat. It was painted lilac with gold calligraphy and the donuts were from Krispee Kreme.” Instead of a love sign, they also displayed a ‘Til Death Do Us Party’ sign that lit up. Everyone loved it and it featured heavily in the photography. Lauren felt it transformed the lounge into a party room instantly and she wasn’t wrong. To keep the guests comfy, they also provided everyone with flip-flops so there were no excuses not to get themselves on the dance floor. 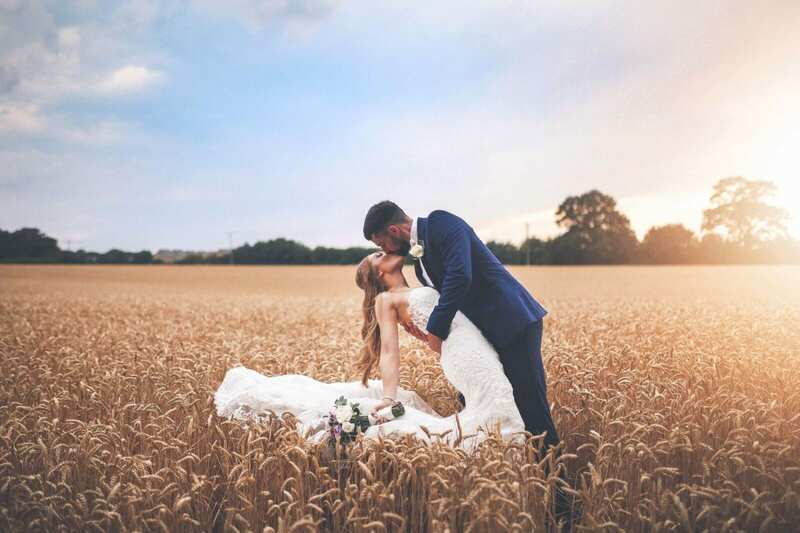 While there are a million more details we could share about their special day, we thought we’d leave it up to the pictures to really show you just what a fabulous, once in a lifetime experience it was for them. 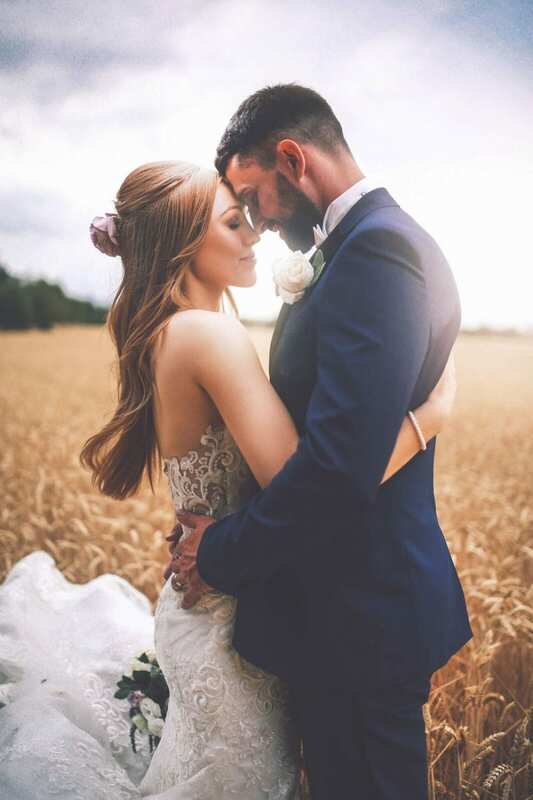 We couldn’t have been happier to share such a special moment in such a wonderful couples life and from all of us here at That Amazing Place, we wish them the very best for the future. 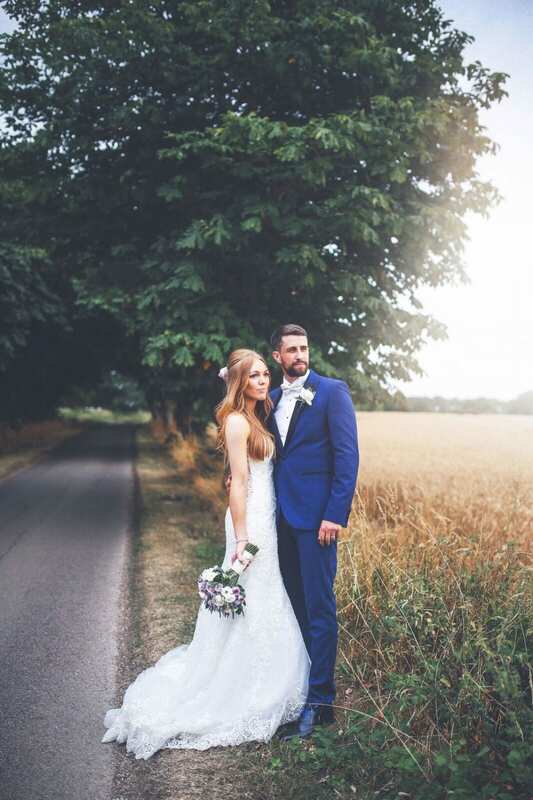 For more information on our Essex wedding venue, simply jump online and contact us today!